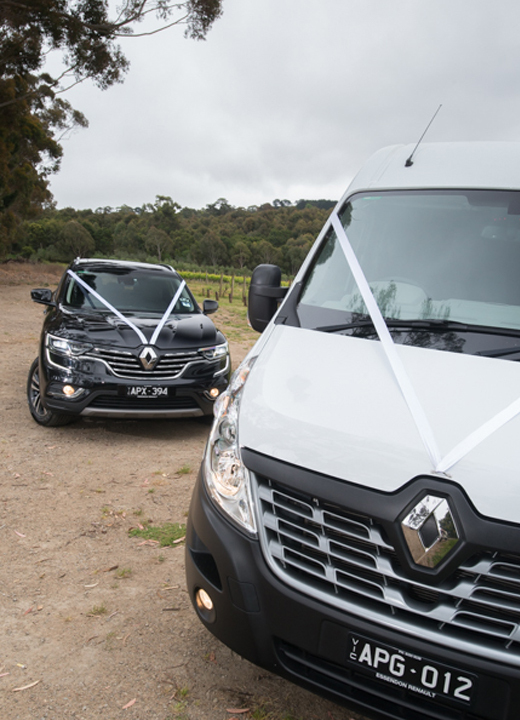 Add a touch of style to your wedding travel arrangements with Corporate Style Transport. 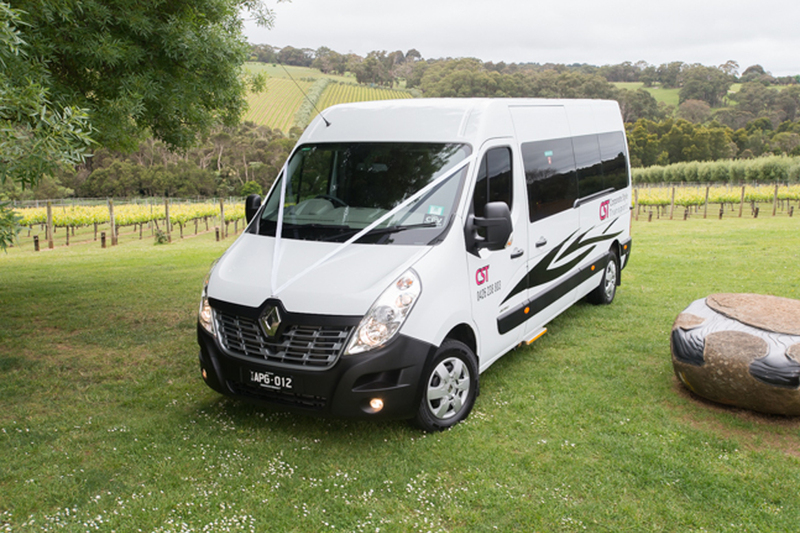 Offering a personalised service around Melbourne, you’ll be sure to have your guests or bridal party arriving on time and in style. 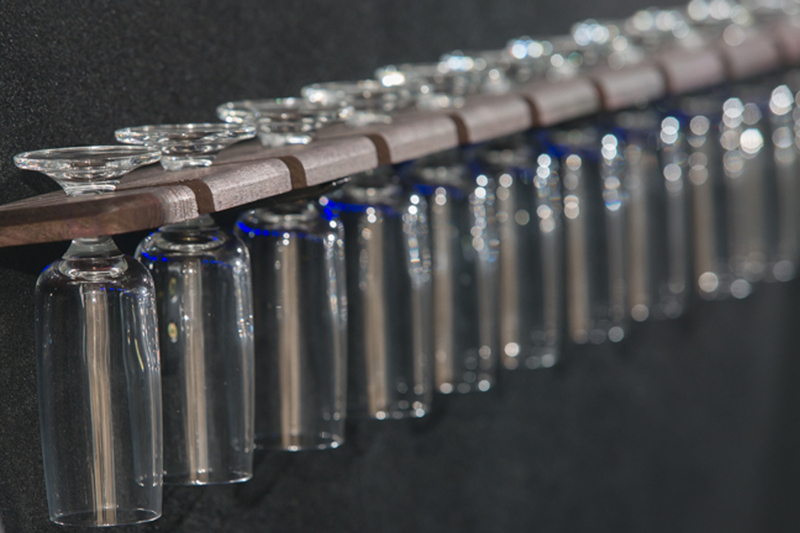 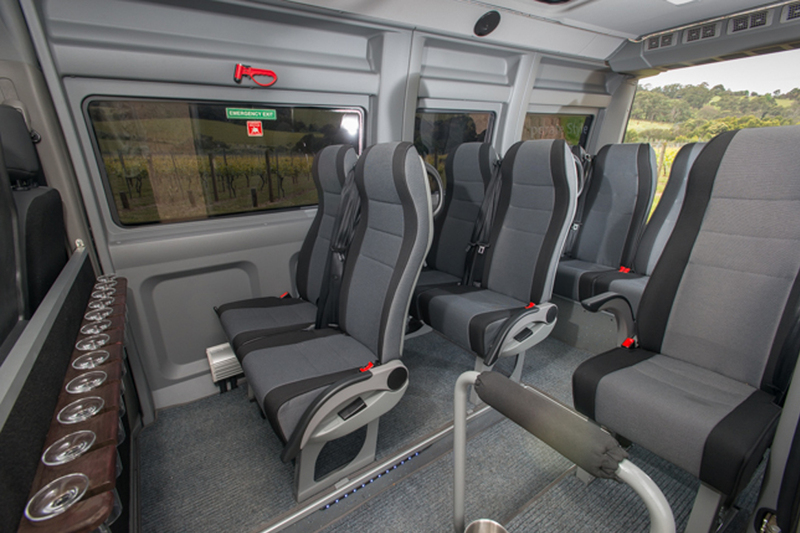 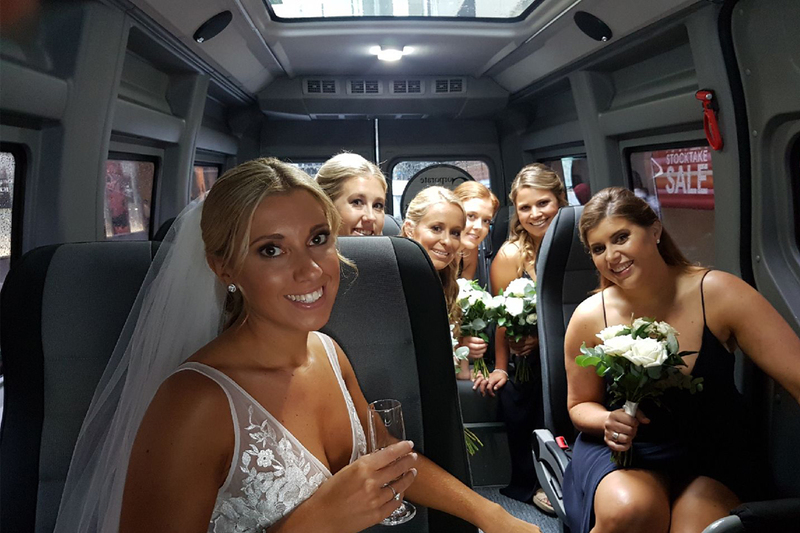 Corporate Style Transport’s wedding shuttle service includes complimentary Champagne, waters throughout your day, red carpet, music to your selection, wine glasses, LED lighting and personalised wedding gifts to celebrate your special day.